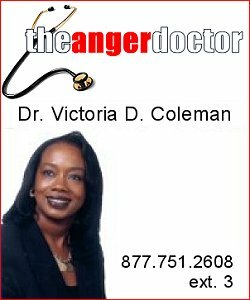 As a Qualified Substance Abuse Professional (SAP), Dr. Victoria D. Coleman is authorized to conduct Substance Abuse Evaluations for the U.S. Department of Transportation (DOT). Employees who test positive for alcohol and/or substances may be required to adhere to the U.S. DOT guidelines and regulations regarding the use and abuse of alcohol and other substances. For additional information concerning Substance Abuse Evalutions for the U.S. Department of Transportation, contact Dr. Victoria D. Coleman at 312-268-0011 (business); 877-751-2608, X3 (toll free); 708-405-4105 (facsimile); or info@angerdr.com.